Google is the widely used search engine in internet. Currently more than 5,134,000,000 searches made using Google per day. Google bots will be search and index all websites automatically for search but sometimes it takes long time to index your website and blogs on Google automatically. 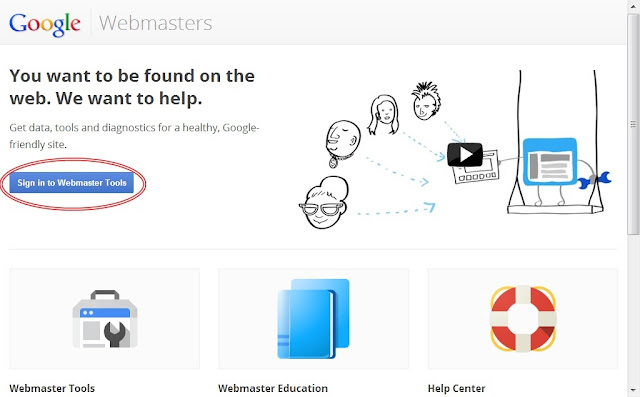 So Google dedicated a new tool for webmasters named as Webmaster Tools which helps all webmasters to submit and optimize their website or blogs on Google search manually and instantly. 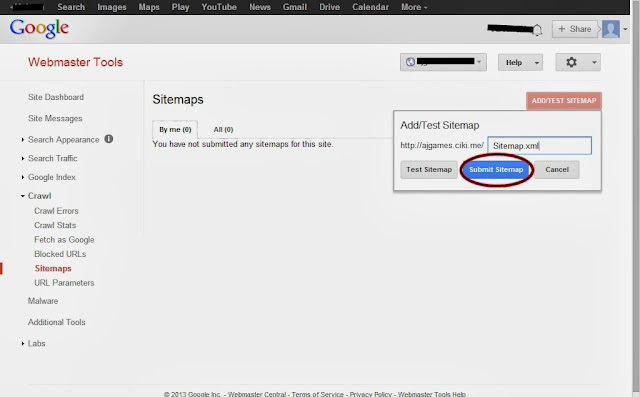 If you have a website or blog and do you want to index it on Google instantly. 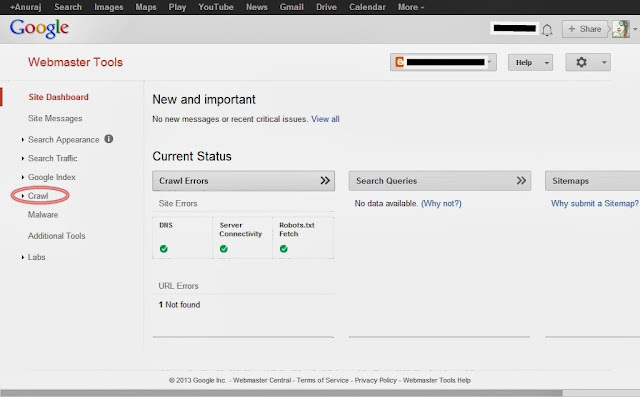 Then create a Webmaster tools account. 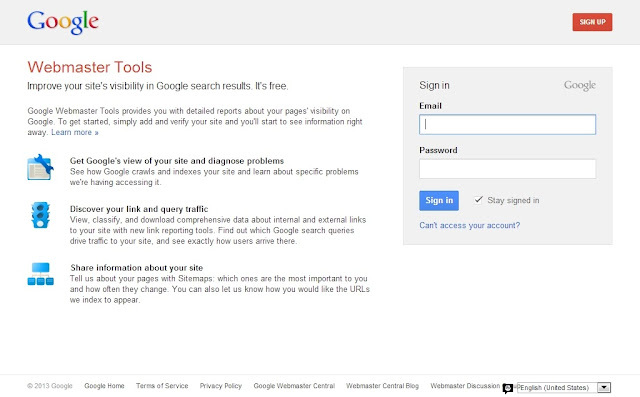 View our previous post to find ‘How to create & Verify Google Webmaster Tools account’. 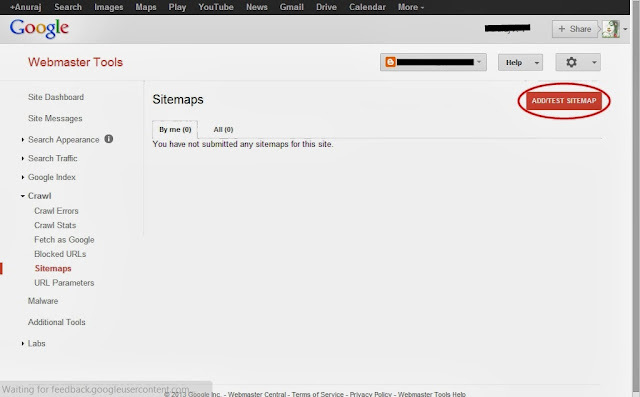 Now I show you How to submit Sitemaps to Google. 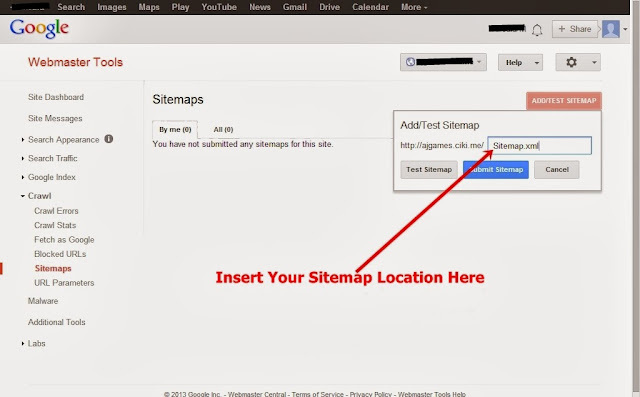 Sitemap is a part of your website containing all links of your website. 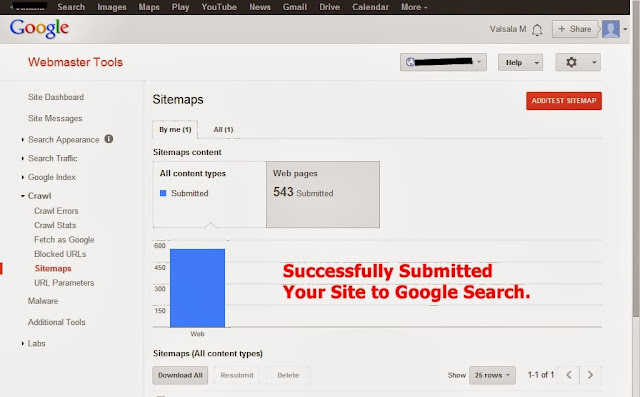 By submitting the sitemap all pages of your website will be index on Google with in few hours. 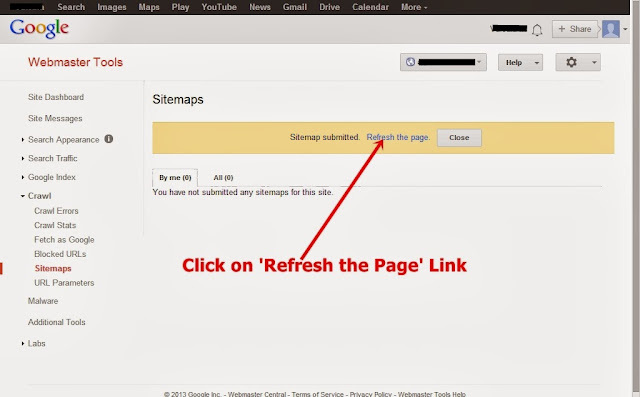 Sitemap helps bots access and index all pages on your website easily. Your website and all links are start indexing on Google within few hours. Submitting our website sitemap is very easier than this. 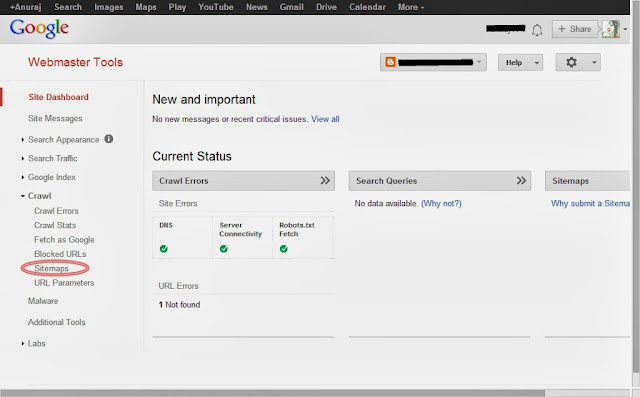 I used the search engine visibility service from TheWebPole.com for my website. This service does a lot of automated SEO works for my website. One among them is Easy, one-click website sitemap submission to Google, Yahoo! And Bing. It made my SEO works simple but I got best results.